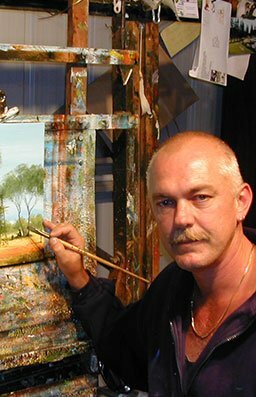 Born in 1963 in Broken Hill, New South Wales, Australia. 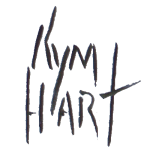 Kym is the second eldest son of Pro and Raylee Hart. Kym lives on Mount Tamborine, Queensland, Australia with his wife Deborah. They have three sons Samuel, Zachary and Joshua that have all left the nest. Watch the video below to learn more about Kym.